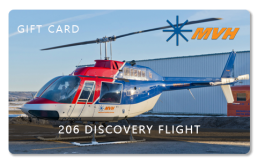 Whether you are hoping to pursue a lifelong career in aviation or simply want to cross something off your bucket list, the hands-on Discovery Flight at Mountain View Helicopters is a great first step into the exciting world of aviation. 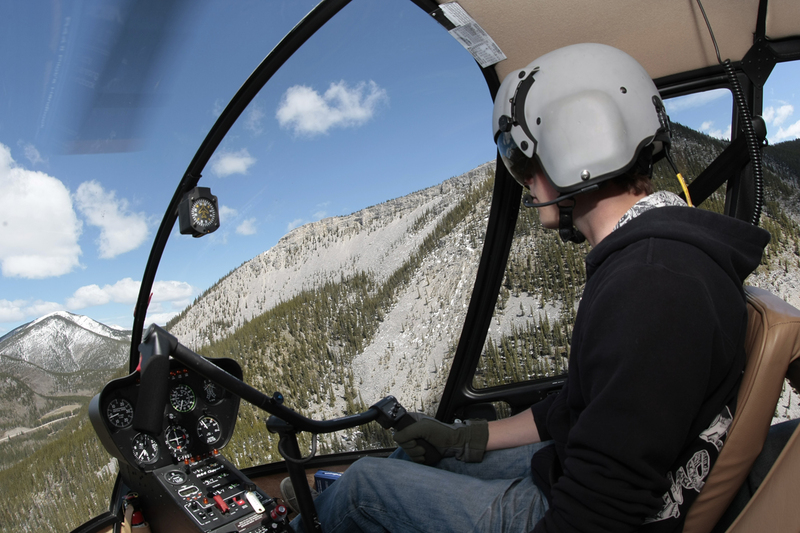 Let one of our experienced flight instructors become your guide in the sky as you take the controls of a helicopter for the first time. Consider this your very first flight lesson. 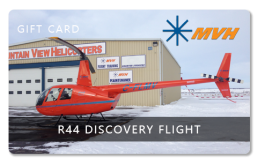 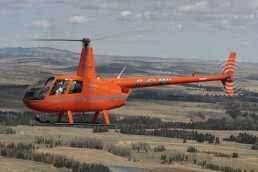 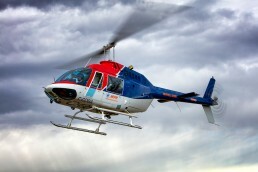 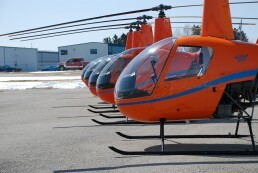 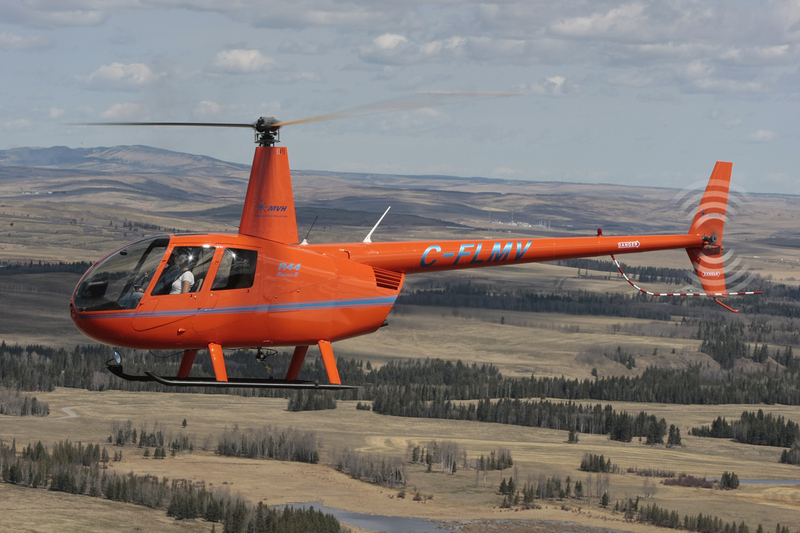 The Discovery Flight is an exciting way to truly experience what flying a helicopter is all about. 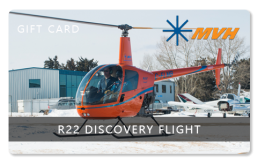 Each Discovery Flight begins with a 30 minute ground briefing, covering topics such as helicopter controls and aircraft pre-flight inspection. 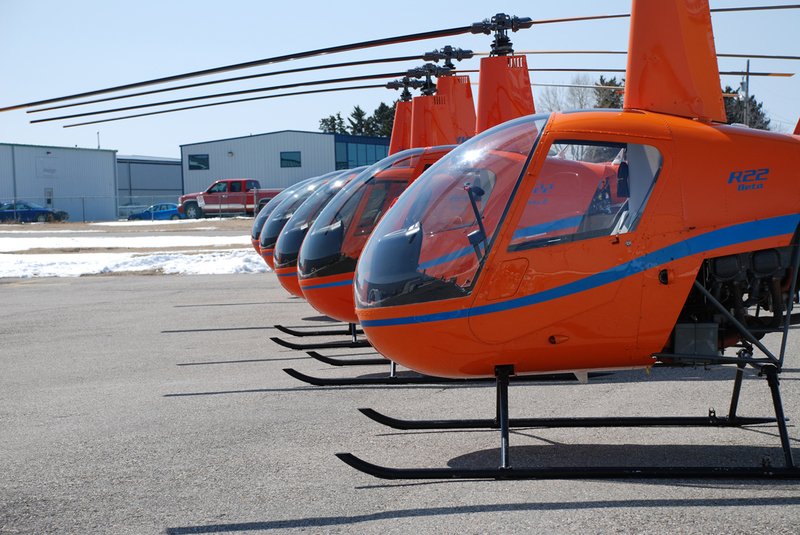 Once ground training is done, you will hop into the Pilot-In-Command seat for 30 minutes with one of our experienced flight instructors.